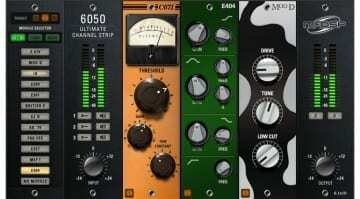 Developer McDSP debuted its all-new 6060 Ultimate Module Collection of plug-ins. The modular system is said to contain McDSP’s largest collection of processors to date – over 30 modules for EQ, compression, saturation, distortion, dynamics processing and others. They feature updated compression algorithms, improved feedback and feedforward processing, and negative compression on some modules. Although only up to six modules can be operated at once, they can be re-arranged and swapped as you go from a module selector panel or pop-up menu inside each module. Parallel processing is also a possibility with signal splitting. In addition to gear emulations, there are custom modules such as LF-optimized biasing, transformer-based tone shaping, tape emulation, de-essing, and more modules in the works. All in all, this is one of the most complete collections of audio processors on the plug-in market. 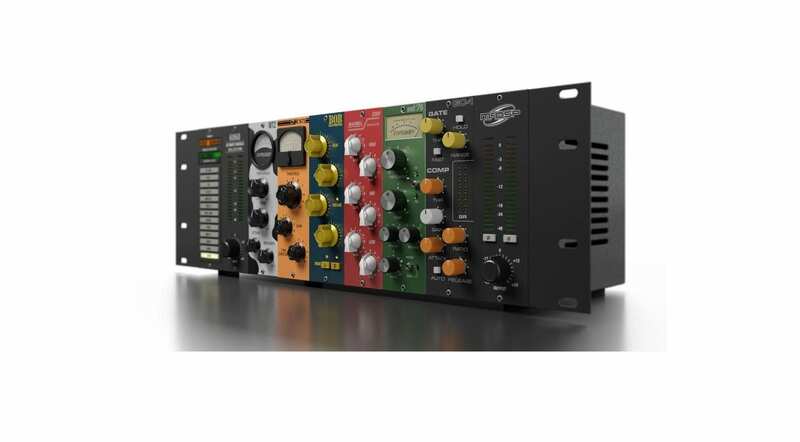 McDSP will be showcasing the 6060 collection at NAMM 2019, as well as the rest of its line-up which includes the NR800 Noise Reduction Processor, EC-300 Echo Collection, and SA-2 Dialog Processor. The 6060 collection is available now at an introductory price of USD 199 for the Native version and USD 249 for the HD version. A free demo can be tried out as well. The prices seem more than reasonable for what you are getting. 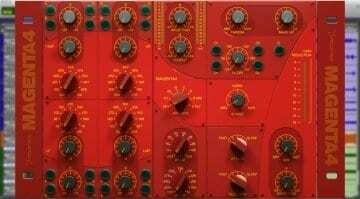 More information about each individual module can be found at the McDSP website. 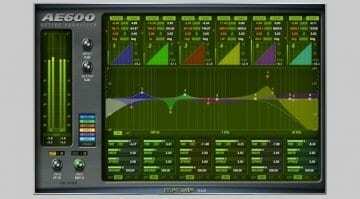 Does McDSP’s new AE600 Active EQ offer too much power?